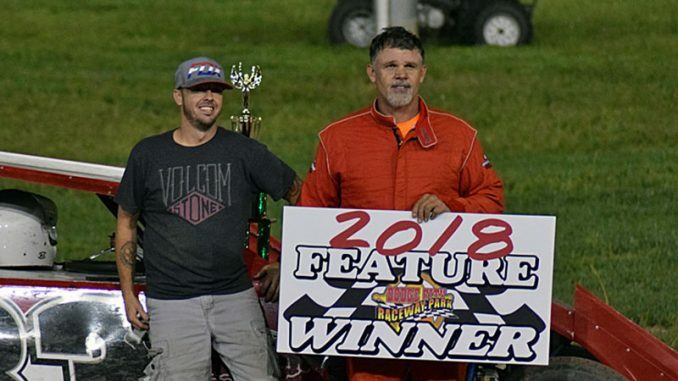 DODGE CITY, Kan. (Aug. 18) – Mike Roach became the first repeat winner of Dodge City Race­way Park’s $1,000-to-win IMCA SportMod Mayhem event by racing to victory lane in Saturday night’s fifth annual event. Roach topped the 25-lapper from sixth starting after initially topping the event in 2015. 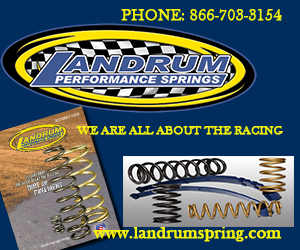 He needed just four laps to race into second and then took the lead away from Jeff Kaup on the eighth circuit. Roach led the rest of the way to post his second consecutive victory at Dodge City with Brandon Kenney in tow after taking the second position from Kaup on the ninth lap. After topping last year’s SportMod Mayhem main, Dustin Daniels fell two positions short of going back-to-back by filling out the podium in third with Kaup and Blaine Walt rounding out the top five. Other Saturday night victors included Brendon Gemmill in the IMCA Modifieds, Dusty Witthuhn in the IMCA Stock Cars and Tathan Burkhart in the IMCA Hobby Stocks. 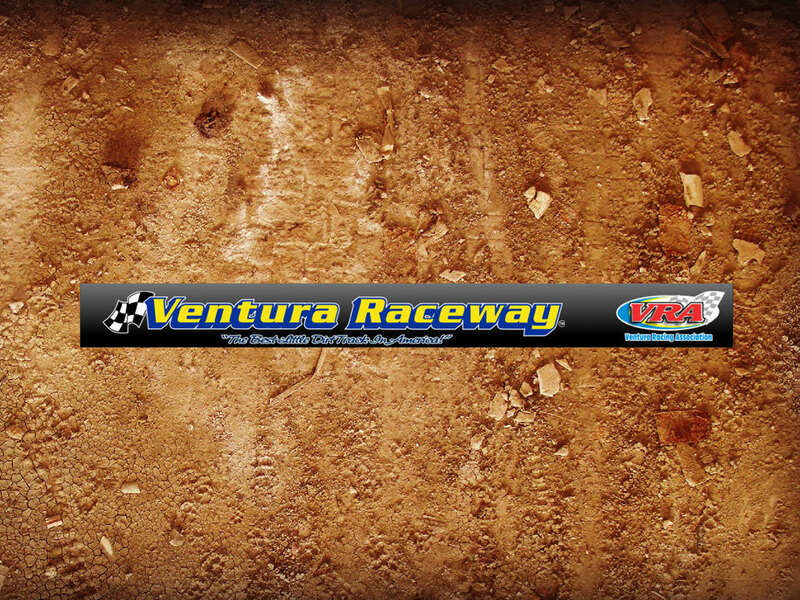 Feature results – 1. Mike Roach; 2. Brandon Kenney; 3. Mike Daniels; 4. Jeff Kaup; 5. Blaine Walt; 6. Troy Bynum; 7. Bart Baker; 8. Mike Appel; 9. Jarett Lunow; 10. Daylon Bergeron; 11. Kamren Gruber; 12. Adam Stenzel; 13. Slade Roach; 14. Kyle Wiens; 15. Freddy McCoy; 16. Monty Nordyke; 17. Mike Lunow; 18. Joey Maupin; 19. Alex Wiens; 20. Seth Beard. 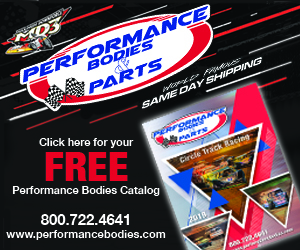 By Lonnie Wheatley DODGE CITY, Kan. – Activity is picking up around the Dodge City Raceway Park 3/8-mile clay oval with opening night just 10 days away. But first, an open practice session is on tap for this Saturday, March 24 from 6-9 p.m. Grandstand admission is free with a $20 fee per person for admittance to the pit area. The practice session is open to all. 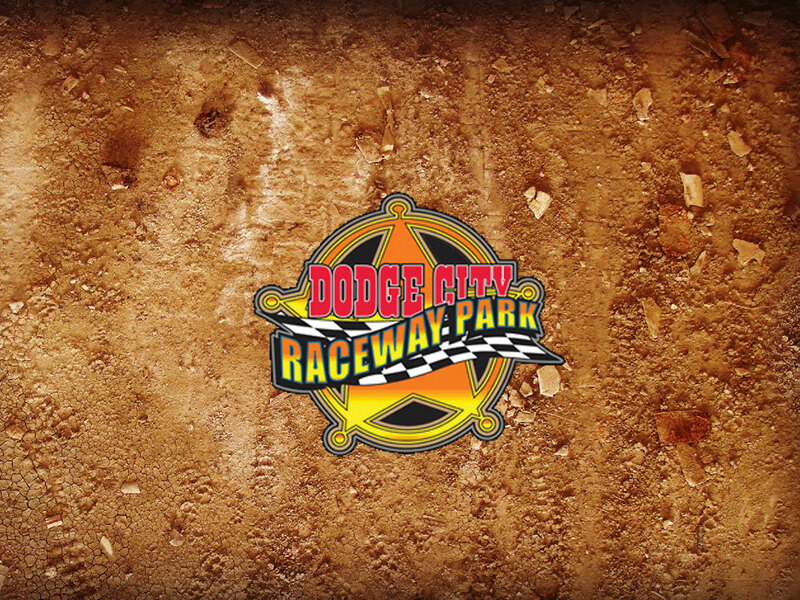 Saturday’s practice session precedes the 2018 season opener by seven nights, with the Dodge City Raceway Park season officially getting under way on Saturday night, March 31. 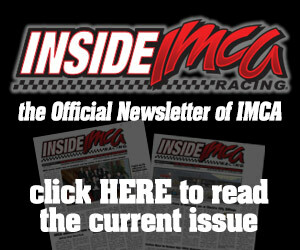 The March 31 season opener will feature a full card of championship racing action including IMCA Modifieds, IMCA SportMods, IMCA Sunoco Stock Cars and IMCA Sunoco Hobby Stocks. The March 31 event fires off at 7:30 p.m. with tickets $15 for adults while children 11 and under are admitted free when accompanied by an adult. Pit passes are $30. 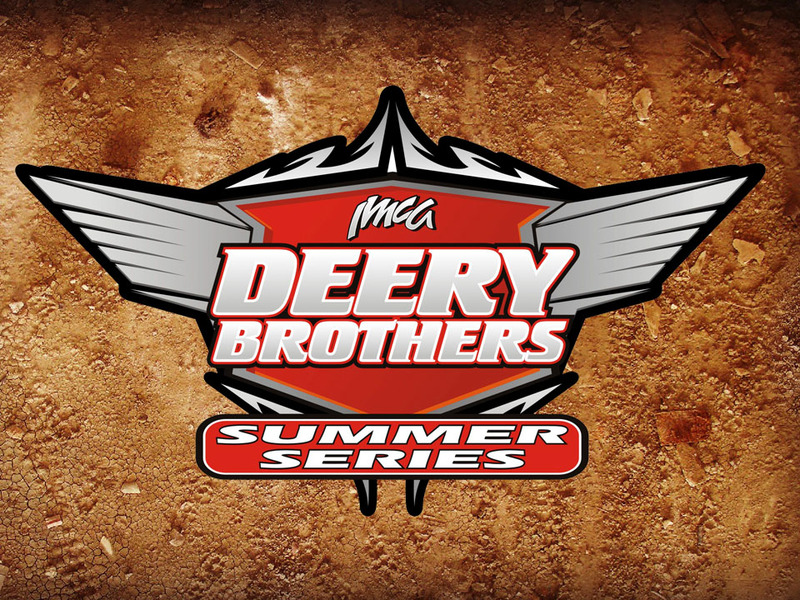 In total, the 2018 season at Dodge City Raceway Park is slated for 17 nights of action following Saturday’s open practice session.